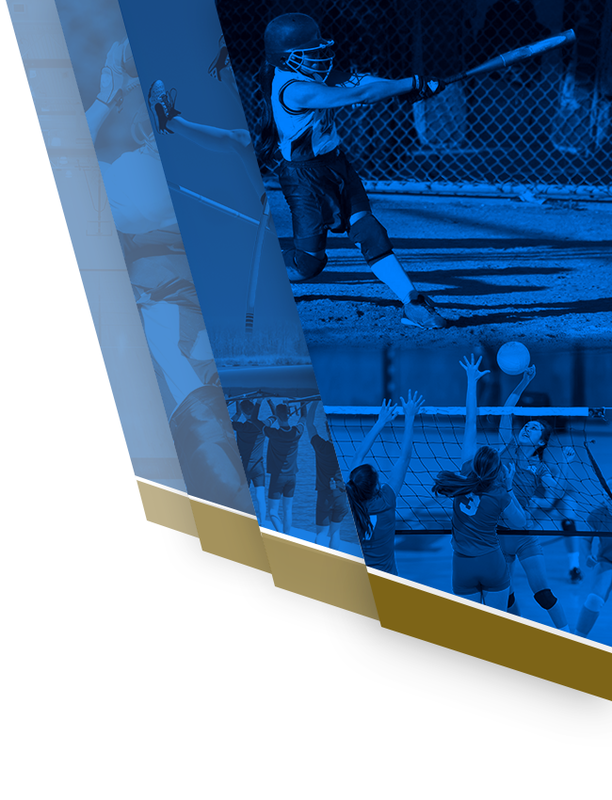 The mission of the Blue & Gold Club is to financially support the advancement of extracurricular activities for the development and well-being of our student athletes. Our goals are to promote our students’ athletic success, promote a positive image if Bishop Noll Institute, promote school and community pride, and to provide opportunities for fellowship and support of our families and our community. We support this mission by conducting approved fundraising activities. 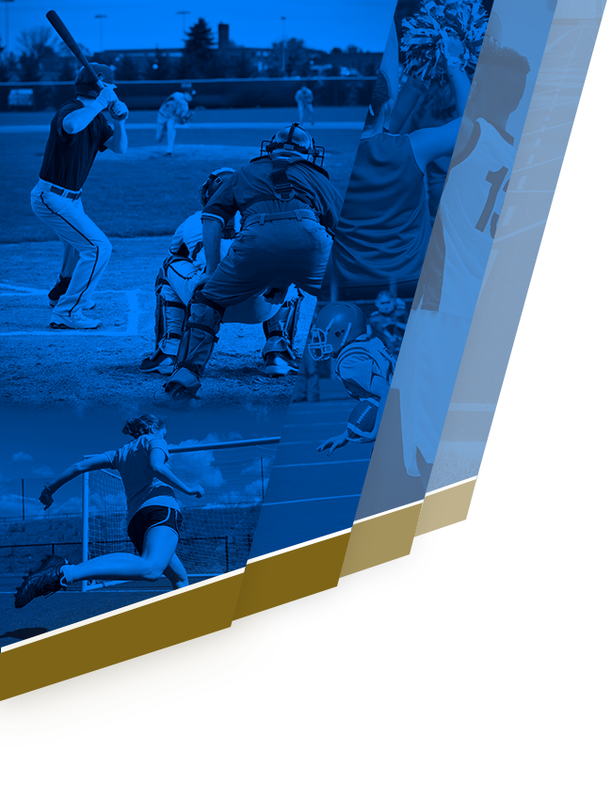 The Blue & Gold Club is a fundraising organization of parents, alumni and friends who comprise the board of directors. 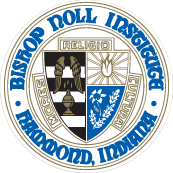 Annual membership is solicited from all Bishop Noll families, friends and businesses. If you do not wish to become a member, donations are always greatly appreciated! Your annual membership allows free entry to all Bishop Noll home games, excluding conference tournaments, sectional and regional games. You must bring your membership pass with you for free entry. Please email the committee at bnibluegoldclub@yahoo.com to order your Blue & Gold pass.